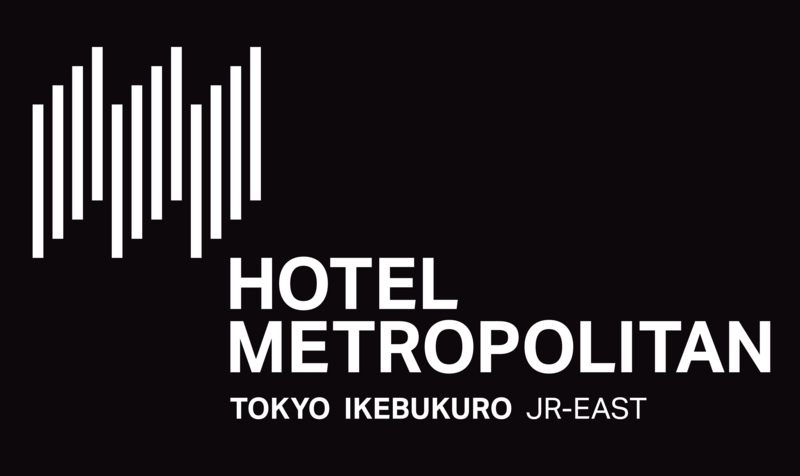 The Hotel Metropolitan Tokyo Ikebukuro is an oasis of luxury and comfort in the heart of the bustling international metropolis of Tokyo. Conveniently located adjacent to the Ikebukuro train/subway station, the hotel provides easy access to commercial and cultural centers for both leisure and business travelers. We await your visit with the finest in hospitality and services.